Get your kitchen in sync with customer orders through our kitchen printing system. Watch as order accuracy improves and your kitchen stays organized. Specials and combos can add more value to your quick service restaurant. Easily program them with Bevo so your customers have more options for ordering. Create custom gift cards for your restaurant. They are a great payment type for processing on the go, and you can track spending habits in Bevo. Fast order entry is key to a successful QSR. 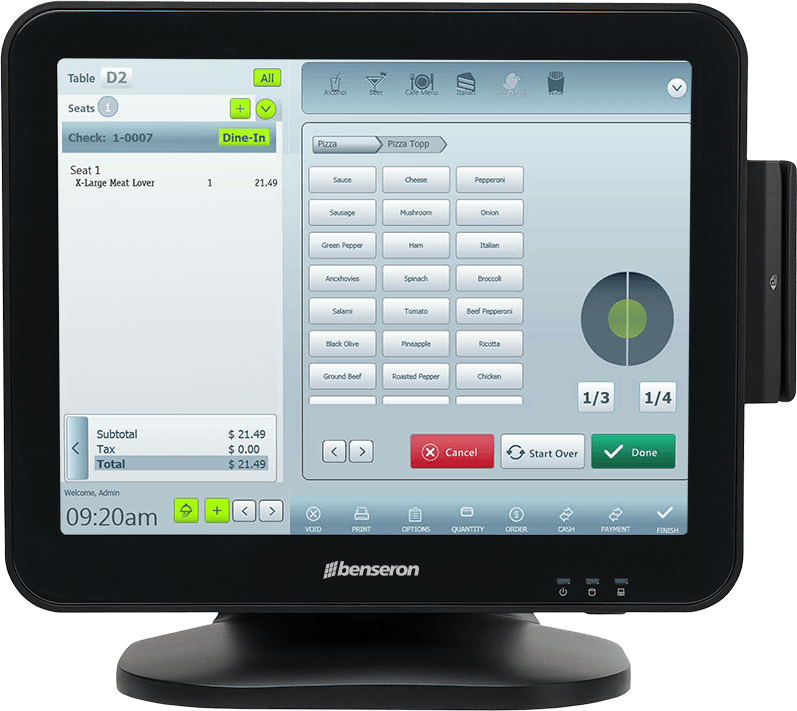 With Bevo’s interface, cashiers can quickly input orders and have it sent to the kitchen in seconds. Managing your till can be hard in a fast paced environment. 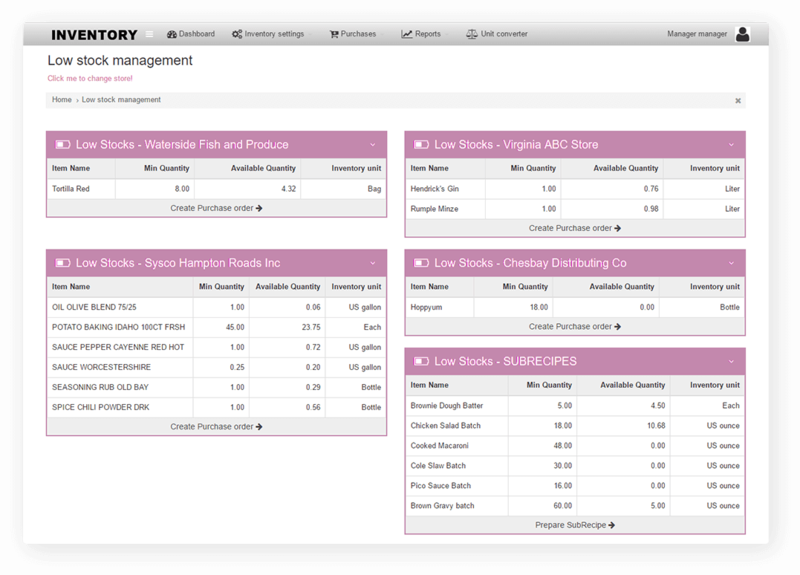 With Bevo, you can easily track various flows of money in and out of all your cash drawers. Grab and go is essential for quick service. Whether it’s an online order or in store, Bevo’s take out management makes handling orders simple. 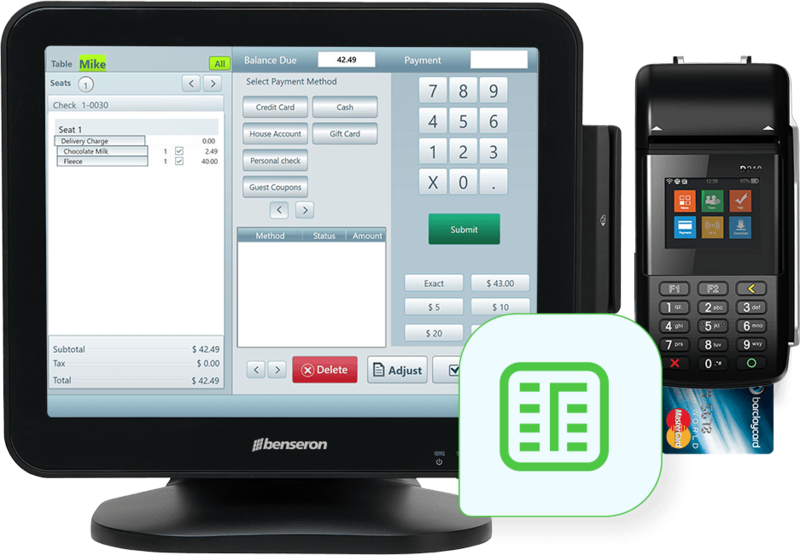 Start using a fast and reliable POS system that you can count on. 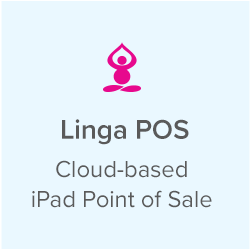 We understand how important it is to have a reliable POS system, especially in the quick service environment. With Bevo, you get a fully redundant system both you and your staff can depend on. 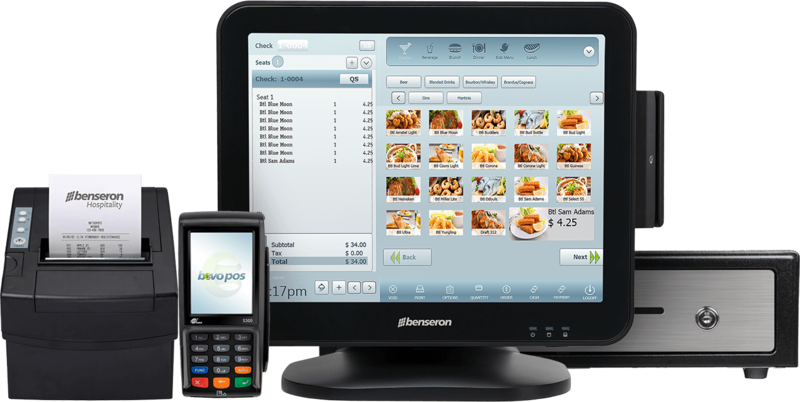 A fully redundant POS system means never experiencing downtime or having to restart. All POS terminals communicate with one another all of the time. Quick service gets even quicker with Bevo’s delivery functionality. 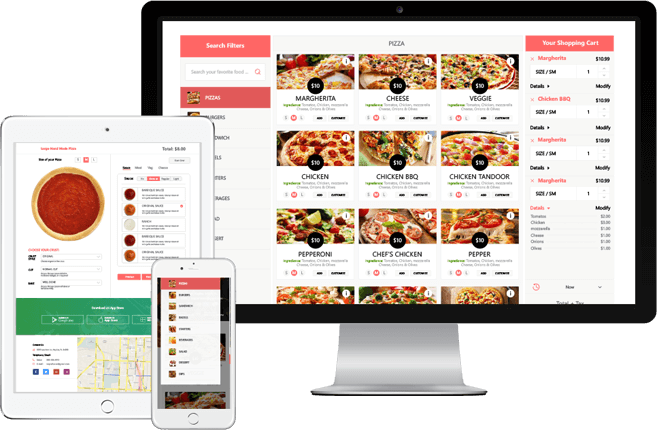 You can track order times compared to delivery times so your customers get their favorite dishes in the shortest time possible. 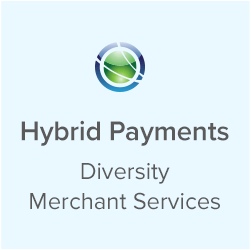 In a fast paced environment, it’s important to not lose sight of your customers’ payment security. 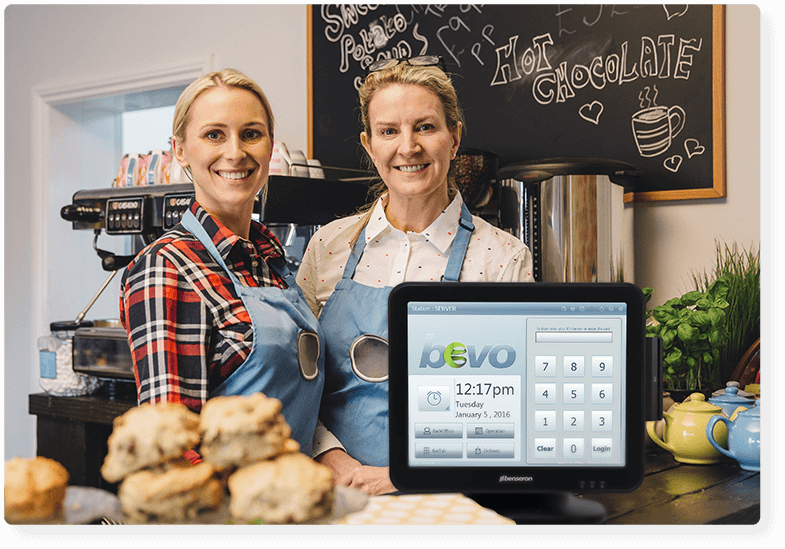 Get EMV ready through Bevo and start accepting and processing more secure payments quicker. Modifiers are a necessity for quick service restaurants. Think of how many ways you could order a cheeseburger or taco. 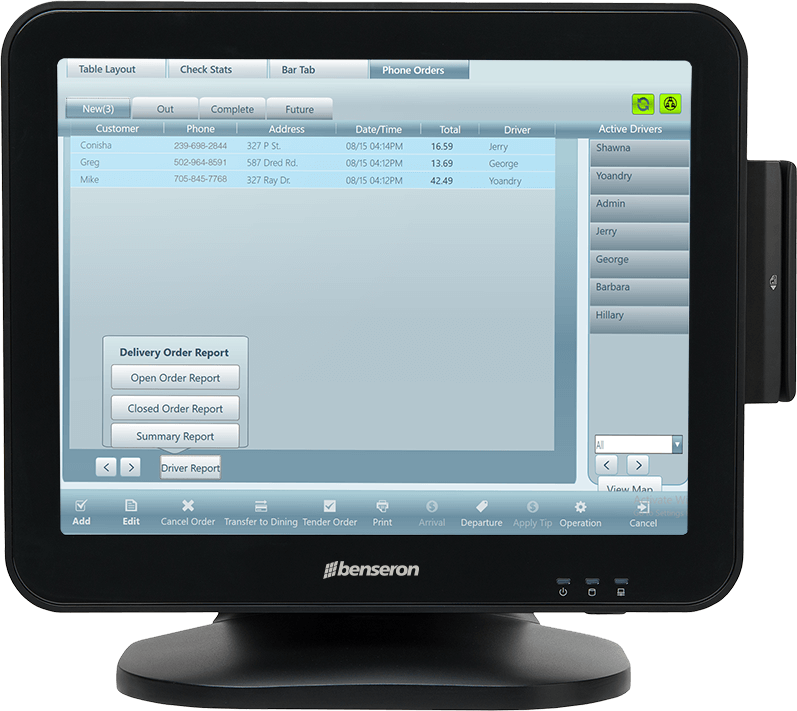 Bevo’s modifiers allow your staff to enter in custom orders in a short time. 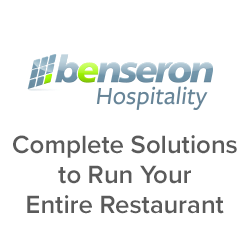 Need to review your restaurant performance in a quick amount of time? With Bevo’s reporting dashboard, you can see all open, closed, voided, and future checks at an at a glance view, on one screen. 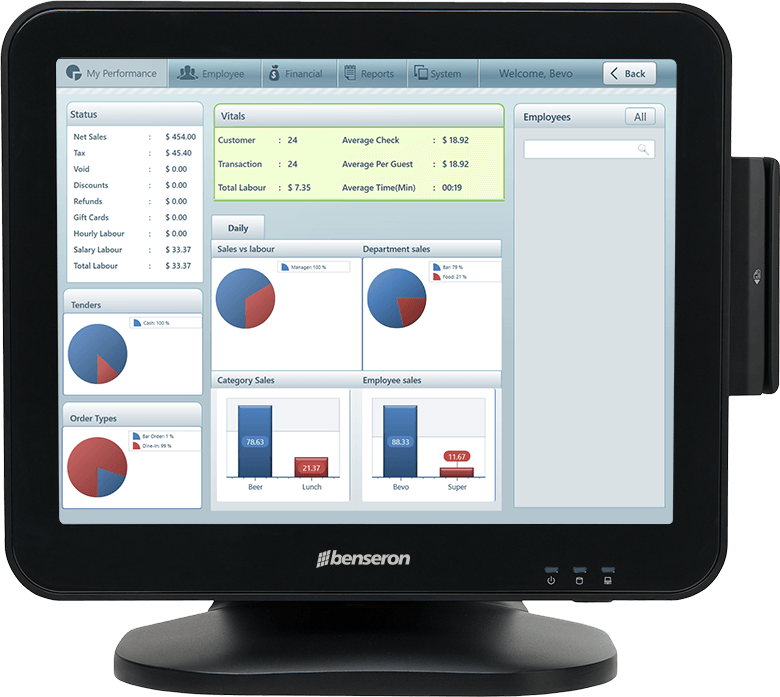 Having a proper inventory management system is crucial to the success of any restaurant. It doesn’t matter the size, you always need to be in the know of which menu items are in demand and how quickly they are selling. 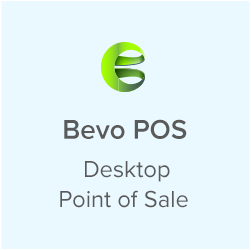 With Bevo, you can implement customer loyalty programs using points accrued or amount spent. Start improving customer satisfaction and overall retention, and make your business more profitable and engaging for your customers. 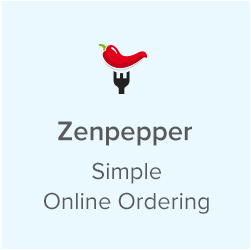 Give your customers the convenience of ordering their favorite dishes online. It’s been proven that adopting online ordering will increase your order volume, attract loyal customers, and increase your overall revenue.